"I am sure that I am not the first to recognize that writing is a solitary, and isolating, affair. 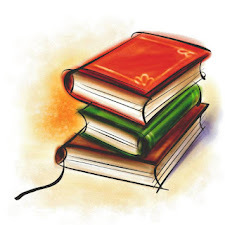 There is the writer, his or her imagination, and the computer, with occasional forays onto the internet, also via the computer, to do research. 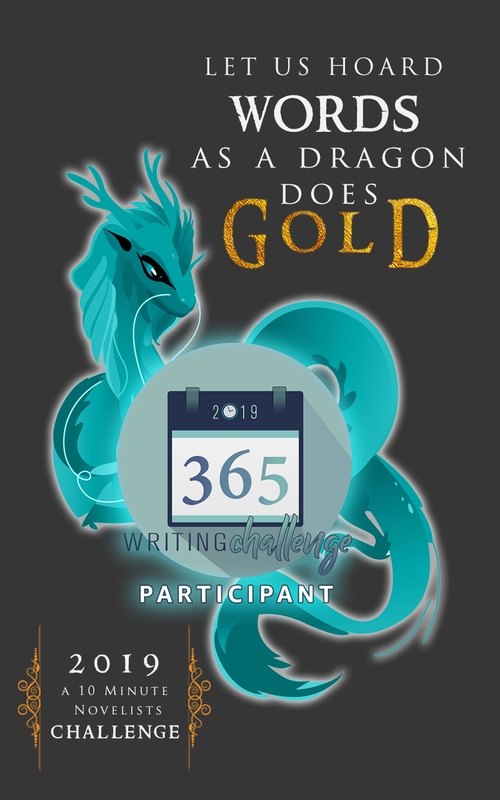 Since I had written two previous novels, neither of which had gotten published, I often asked myself, as I was writing the third--which turned out to be A World I Never Made--why was I still writing? There are things I like about isolation and the mysterious process of creating fiction, but--and this is something I have only learned very recently--process is only one half of the equation. The other half is the realization that once a book is published it will actually be read. I will be grateful always for your willingness to read A World I Never Made a first novel by an unknown writer with no credentials except the fact that he made the effort and a few people believed in him. The positive things you said were a thrill to read, and have begun to make me think--tentatively--that I really am a writer." Just makes your heart sing doesn't it? His second novel "Blood of My Brother" came out December 2010 and I unfortunately deleted the email and couldn't find it again (boo hoo) asking if I wanted to review it. 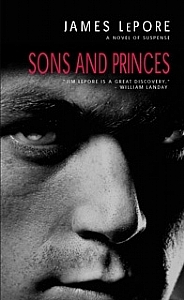 Fortunately, his publisher didn't forget about me and when I received an email asking if I want to read and review his latest novel "Sons and Princes" which will be released May 2, 2011, I jumped at the opportunity. Along with Sons and Princes, there is a special promotion happening right now so everyone will have the opportunity to read "A World I Never Made" and "Blood of My Brother." I've been a bit remiss since the special promotion started April 5th. 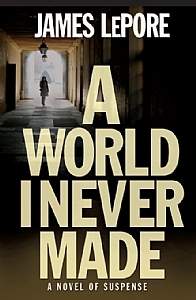 Until April 19th, the e-book edition of "A World I Never Made" is being given away for free. 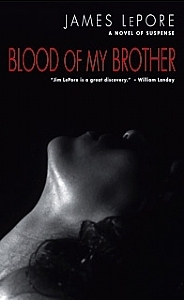 Starting on April 19th and running through May 3rd, "Blood of My Brother" will be available in for $2.99. Cool! Put James Lepore on your must read list and check out his books. I loved A World I Never Made and Blood of My Brother, and am hoping to get to Sons and Princes very soon. It just arrived the other day! LePore is a really gifted author, and I enjoy his books very much! Glad to see you are spreading the word. What a lovely email to receive! @Zibilee - Yep, I'm hoping to get to it soon. Reading Ben Kane's historical fiction first. @Dawn - He's so awesome.